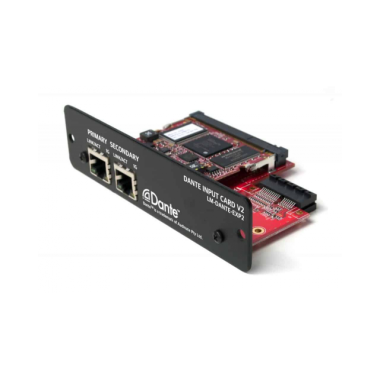 The Livemix LM-DANTE-EXP2 is a user installable option card for the MIX-16 and MIX-32. 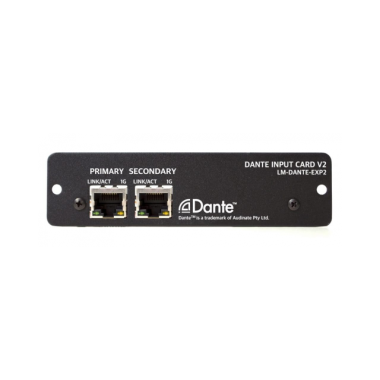 This input option card is for connecting to your Dante digital network. 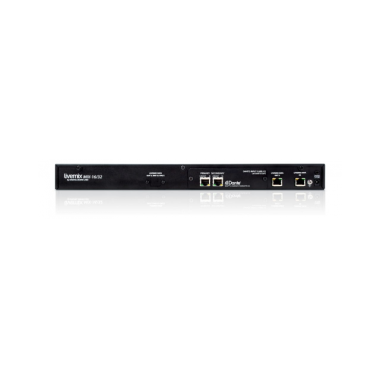 Audinate’s Dante technology is a widely accepted and highly reliable standard for networked audio, especially in live and studio sound applications. 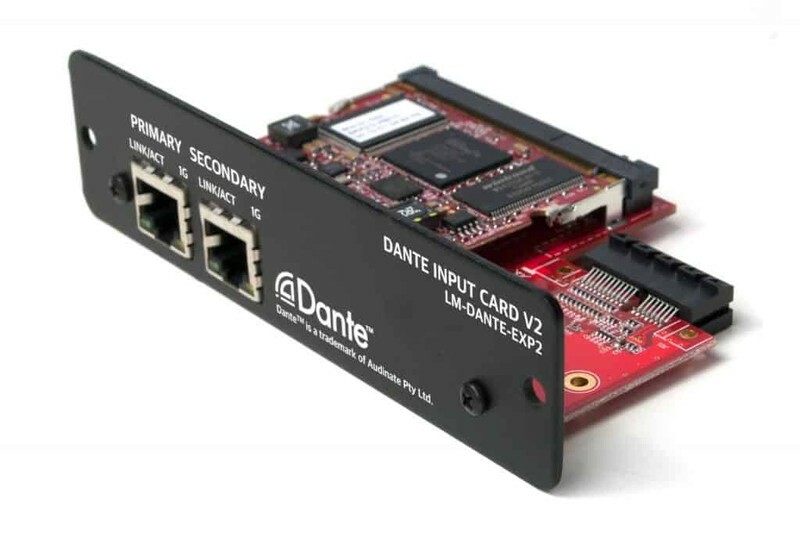 When using the Dante input option card (LM-DANTE-EXP2), the Livemix system integrates seamlessly into a Dante network. 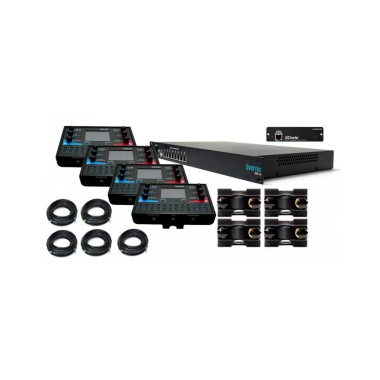 All the network subscriptions can be made using the touchscreen on the Livemix CS-SOLO or CS-DUO for quick and easy setup. Channels can be setup with a single “Import 1-24” button or each channel can be individually subscribed across multiple devices. Using the Import Names feature, channel names can be assigned to the Livemix channels.